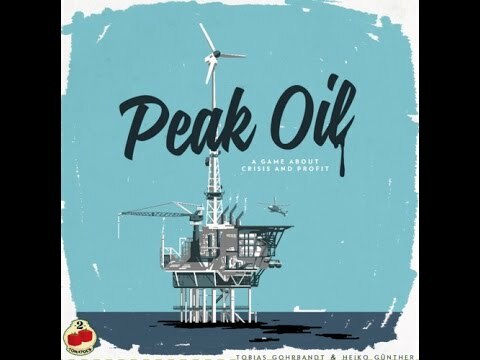 Peak Oil is looming ahead and you, the chief executive at one of the large oil companies, need to lead your enterprise on the way into a future without oil. You will squeeze the last drops from Oil Fields around the world to gather the resources that allow you to invest in various oil replacement technologies. While you may try to emerge from the coming crisis through legal means, your competitors most likely will not, and force you to dirty your hands as well.